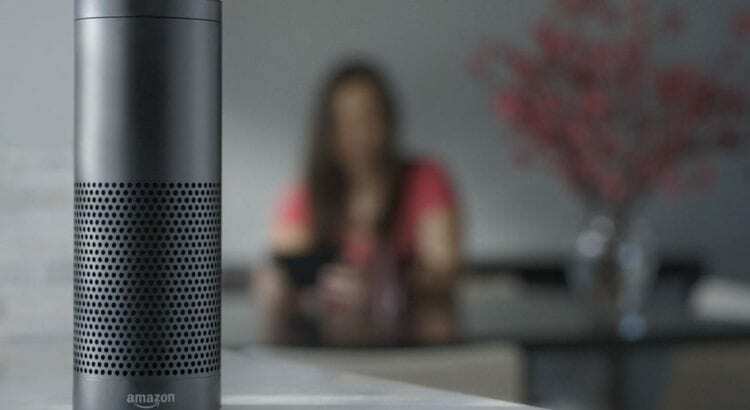 Amazon’s voice assistant Alexa is pushing the limits to make your home smarter. You use it only for listening music? Check this video out to see what else she can do for you. and of course… plays music!